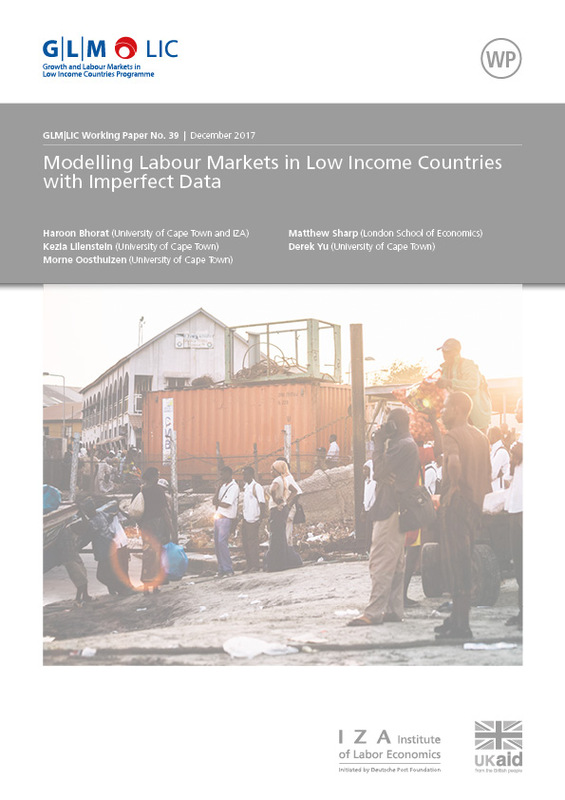 There is no clear empirical appreciation of the most appropriate and optimal labour market segments both across and within lower income country labour markets in Africa. This paper compares descriptive labour markets across three African countries: Kenya, Tanzania and Zambia, allowing the data to drive the design of the segmentation model. It also analyses earnings in the various labour market segments in Kenya, Tanzania and Zambia, including a comparison of the returns to education across these countries. The paper demonstrates the value of a more complex labour market model which considers the full range of observable labour markets segments. It argues that a proper grasp of these labour market segments, and the interactions between them, is necessary to understand unemployment rates, rural-to-urban labour market migration dynamics, and the consequences of a lack of structural transformation in low income countries in Africa.